12 Signs You're Obsessed With "Pokémon Go"
I HAVE TO CATCH THEM ALL. 1. You only go outside in order to find Pokémon. 2. Most of your conversations are about all things Pokémon. 3. You beg your friends who aren't interested in playing to download the app. 4. You are horrified if you take a walk in order to find a Pokémon and there isn't anything there. What was the walking even for? 5. You have your friend drive you just so you can catch as many as possible. 6. You've been on the verge of tears when the server claims it's busy. 7. You tweet about "Pokémon Go". Is this how PokÃ©mon Go looks for Katy Perry? 8. You snapchat about "Pokémon Go" so that other people are jealous of your success. Look at what I just caught!! 9. 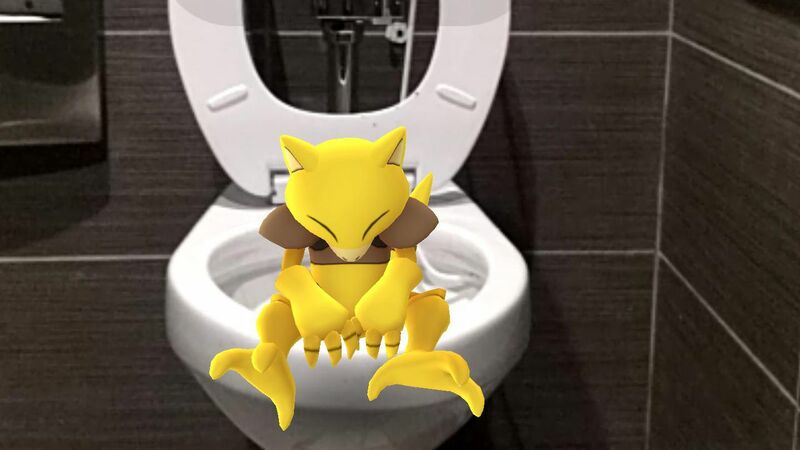 You share hysterical screenshots of Pokémon in weird places throughout the world. Okay, well that can be pretty funny. 10. You've decided to take up running in order to catch them more efficiently. Your boyfriend, however, thinks you are running so you can be healthy, live longer, and grow old together. LOL. Nope. 11. You get overly excited for your break at work, which is spent roaming around searching for Pokémon. 12. Lastly, you come up with basically any excuse to play this amazing game.